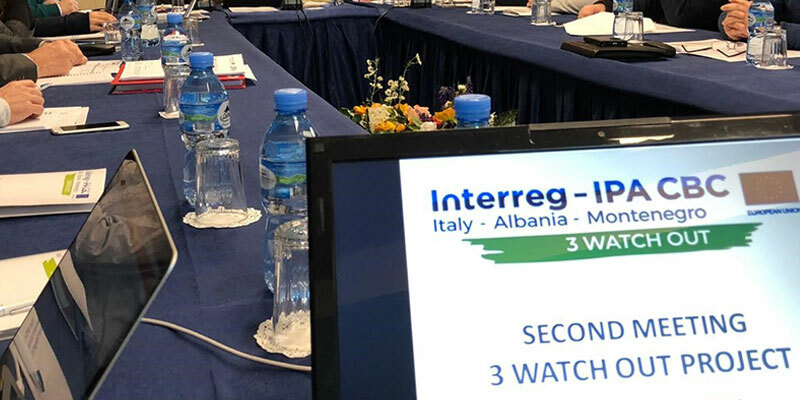 The second coordination meeting between partners of the project 3 WATCH OUT “Trilateral model of civil protection: WAys, Tools and CHallenges for OUr safeTy” took place on 17 and 18 January 2019 in Tirana. 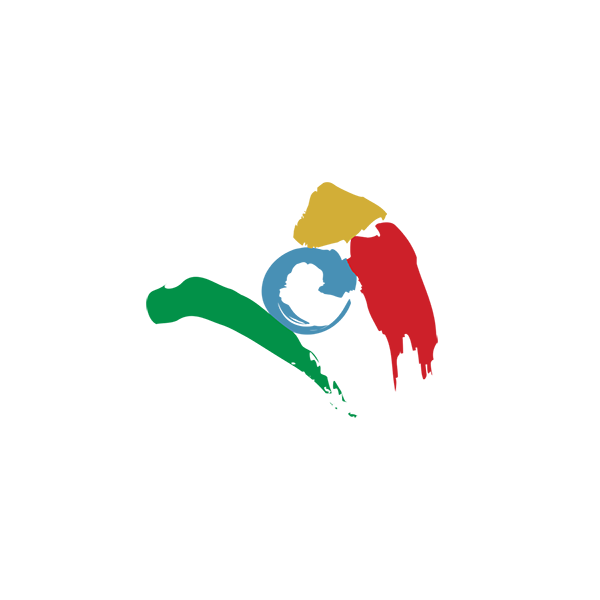 The project is funded within the 1st Call for Standard projects of the Interreg IPA CBC Italy-Albania-Montenegro Programme, Axis 3 “Environment protection, risk management and low carbon strategy” with a total budget of 979 400.00 EUR. The project duration is 24 months, from 15 March 2018 to 14 March 2020. 3 WATCH OUT project aims to define the rules of cross-border cooperation in case of emergency in one of the participating countries, outlining a model of trilateral cooperation through the identification of measures to be adopted for development of a common risk management system based on the principles of the Civil Protection Mechanism of the EU. The project partnership is composed of competent Authorities in the field of civil protection and risk reduction, together with one university and two NGOs, all with experience in research, analysis and development integration: the Lead partner, Puglia Region Civil Protection Department; two Italian partners, the University of Bari Department of Agricultural and Environmental Science and the NGO, Research and Cooperation; one Montenegrin partner, the Ministry of the Interior, Directorate for Emergency Management; two Albanian partners, the Regional Council of Lezha and the NGO “Partnership for Development” Foundation. Selecting three types of risk (hydrogeological, seismic and fire) that affect the involved territories, project actions consist of risk analysis and mapping, pilot actions and interventions for risk reduction, dedicated workshops, field and tabletop exercises, education and awareness actions, that allow to have a complete framework of the existing measures about risk prevention and reduction. The Kick-off Meeting was organized on 24 and 25 July 2018 in Bari by the Lead partner, Puglia Region, Civil Protection Department; on the occasion the project was launched and the Lead Partner presented project activities and objectives to be achieved. In this second Meeting, organised in Tirana by the Foundation “Partnership for Development”, all partners analyzed the progress made to date for the implementation of activities. The agenda included the analysis of the overall progress of the project, i.e. management, progress reports, procurement procedures, data gathering and land mapping, digital platform construction, territorial /land planning, identification of intervention to reduce risks, natural engineering intervention, instrumental monitoring and control, action for seismic risk, action for forest fire risk, trilateral model definition, etc. During the meeting partners discussed about cooperation strategies in case of natural risks (forest fires, hydro and seismic) in order to improve the cross-border assistance, and to ensure that disaster response operations proceed as effective and efficient as possible. During the Steering Committee Meeting, held on the second day, partners exchanged opinions and provided guidelines for the correct implementation of activities in fulfillment of the final objectives of the project.